Dress Season | Welcome to the Fresh Blog! We’re really in love with our dress assortment for Spring. 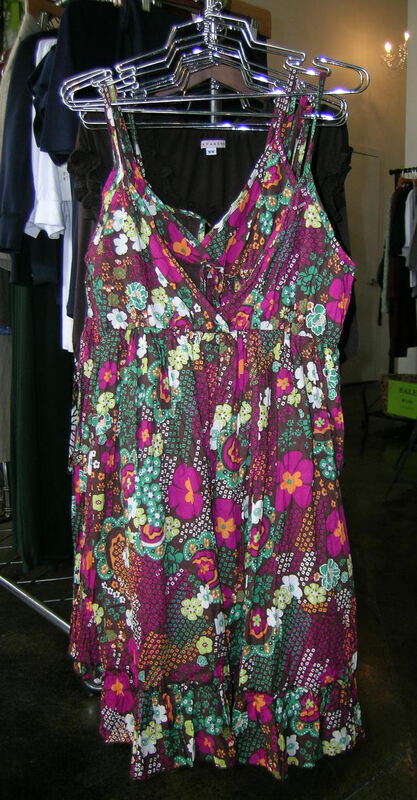 Stop by to check out these beautiful fashions by Hazel, Six Degrees, CLM and others.